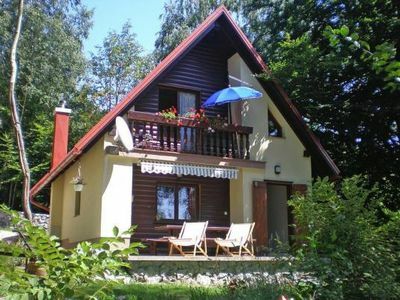 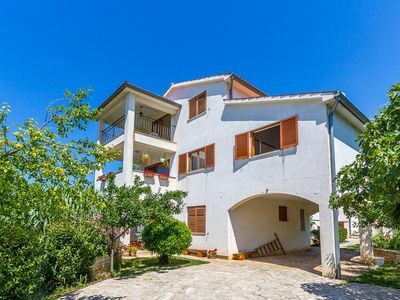 Detached house built in 1995 and renovated in 2014, covers nine hundred square meters of private land. 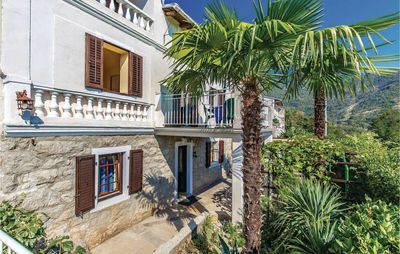 In addition to the two apartments in the main house, the owner rents a small house located right next door, but always within the fenced property. 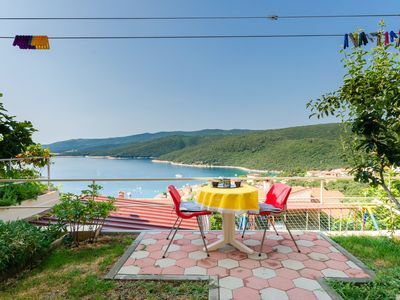 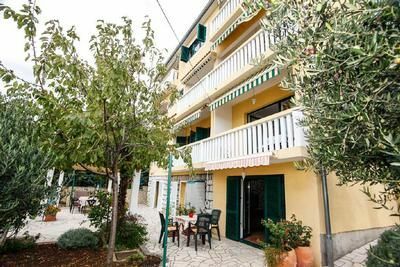 Guests of these comfortable apartments in Pula are allowed to bring a pet, which just like its owners would be happy to spend time in the garden with barbecue.